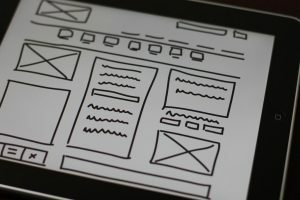 Here are some UI tips for website design. UI, or User Interface, is how the website is presented, and used by visitors. Basically, designing for UI means designing a website that can be easily navigated by visitors. Links will look like links, it should be easy to navigate, and so on. If you’re having trouble with UI, here are some tips to improve your website. Research has found that users read computer screens in an f-shaped pattern. This means that they generally read the top of a page, and with each line after that, they tend to scan only the first few words before moving on. Knowing this, you can design your website in that pattern, to get across all your important information immediately. There are more tips we could include, but these are basic ways to keep visitors on your site. If they are confused about how to navigate the web page, we can guarantee they won’t visit your site again. Making your website interactive could be as easy as adding a hover animation. That means, when a mouse hovers over a word, or a header, it will animate. This is often seen in drop down menus, for example. Our eyes naturally follow movement and keep us engaged, so including a background animation would be another good idea for your site. With these UI tips for website design in mind, you can begin improving your website. 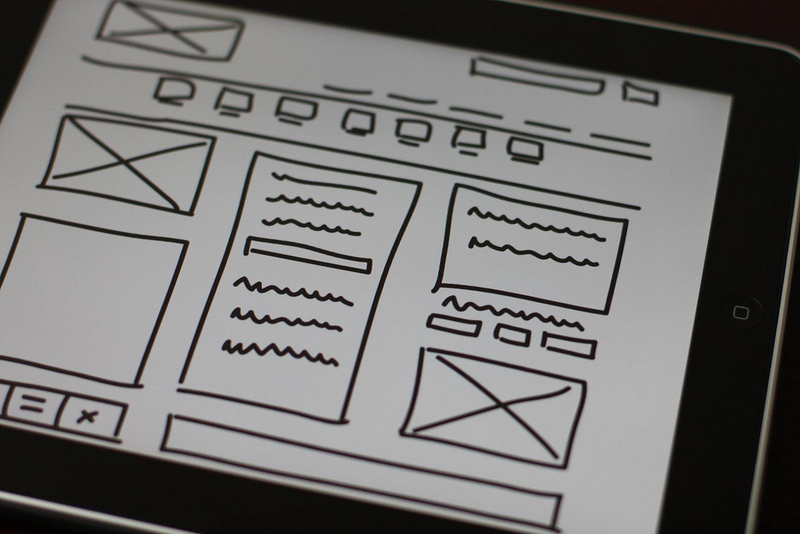 The better your User Interface design is, the better your site will be overall.